Weekend poll: What do you think of the changes to Gmail? Google seems to have switched itself over into full spring-cleaning mode, probably in preparation for an avalanche of announcements at the upcoming I/O developer conference. Among the most noteworthy changes in the last week is the new Gmail web interface, rumors and leaks for which have been trickling out over the month. Now that we've all had a chance to play with the latest iteration of Google's now 14-year-old email service, we're curious. What do you think of the changes? Just in case you missed it, the new UI landed back on Wednesday the 25th, and it includes more than just visual changes. 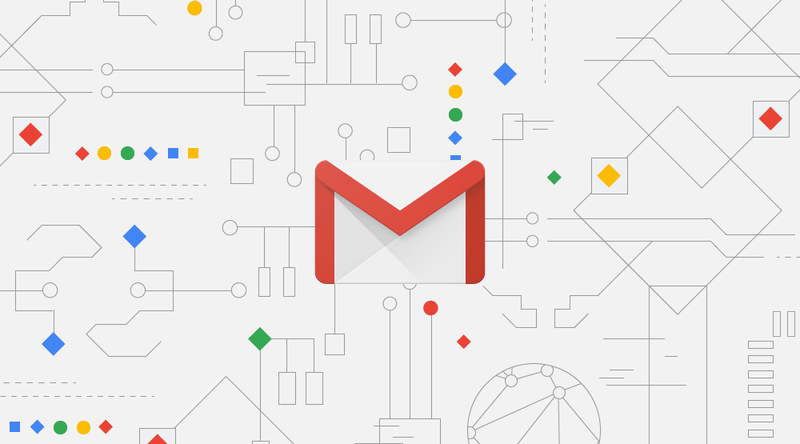 In addition to an aesthetic upgrade to Google's super-white and rounded Material Design 2 schema, it brings over some useful features from Inbox as well as some exclusive improvements. From Calendar and Keep integration, to quick actions, snooze (à la Inbox), confidential mode, and the new nudges, many of the changes are a boon to productivity. They can trim multiple-tab workflows down into one, saving you time and RAM. Smart replies are also making their way over from Android apps, and in my experience, they're pretty useful when they aren't trying to roast your friends. Some features have also been removed, though—like the "Emails" link in the contact card and the Contacts shortcut. If you still have the old layout, you should be able to opt in to try the new one via the settings/cog icon in the top right, selecting "Try the new Gmail." G Suite users will require their administrators flip the switch for them, though. So, what's your opinion? Are you a fan of the new features and visual design, or not so much? What do you think of the recent changes to Gmail? I love the new Gmail. It's not perfect, but I like it. Not a fan, but it could be worse. Don't care, just need to check my email. When does it make sense to buy last year's smartphone?